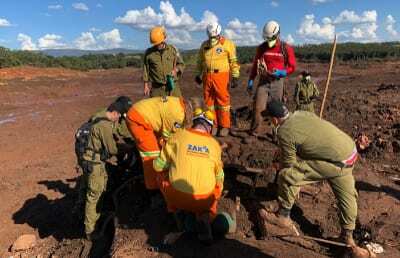 Within hours of arriving at the site of the dam collapse disaster in Brazil, the Israeli aid delegation began to successfully locate and recover several bodies from the thick sludge. Access to the area is only possible by helicopters that were made available to the Israeli delegation by the Brazilian army. First, contained areas were scanned by specially-trained search dogs in the IDF Oketz Canine Unit and, with those findings, the rescue and recovery delegations entered the area to retrieve the bodies entombed in the thick mud. 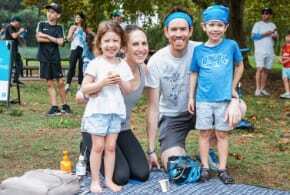 The Israeli delegation includes, among others, soldiers from the IDF Home Front Command, firefighters, Navy divers and volunteers from the ZAKA International Rescue Unit who are working together round the clock at the site of the disaster in their humanitarian rescue and recovery mission.